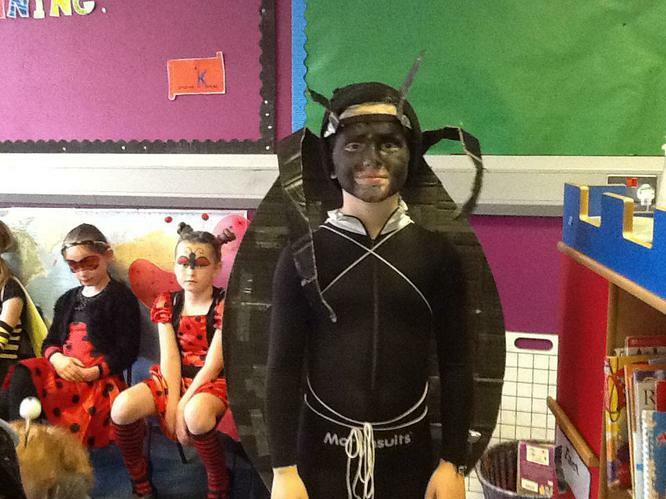 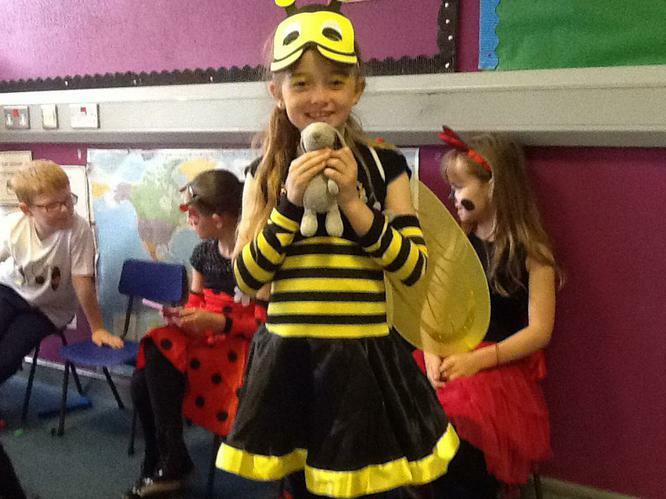 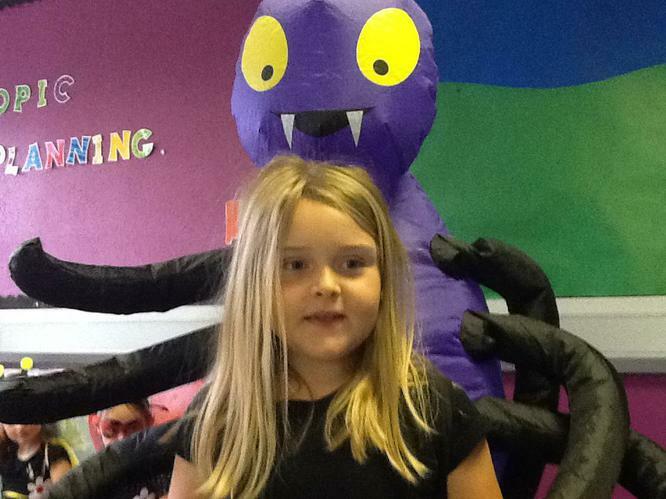 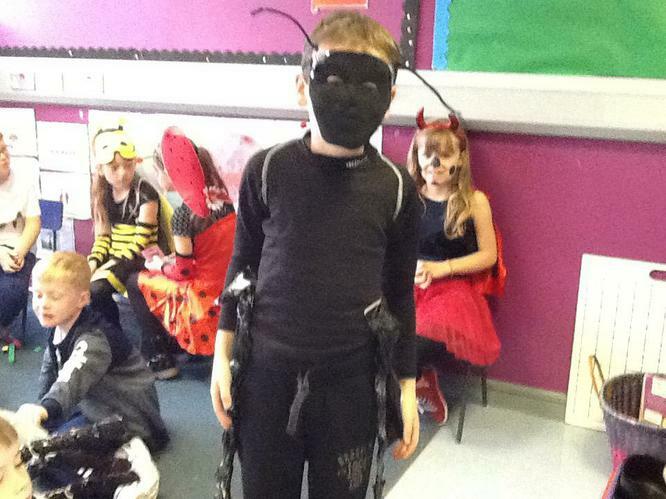 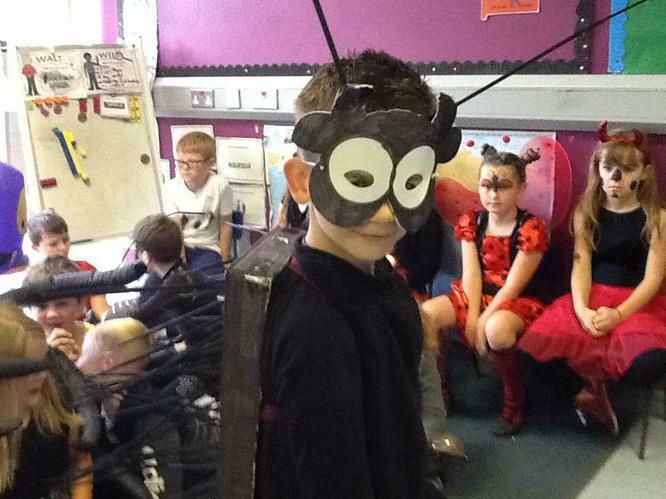 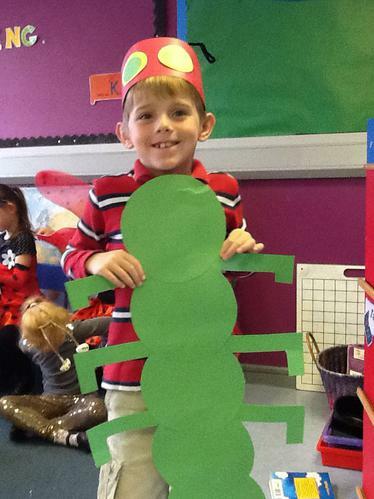 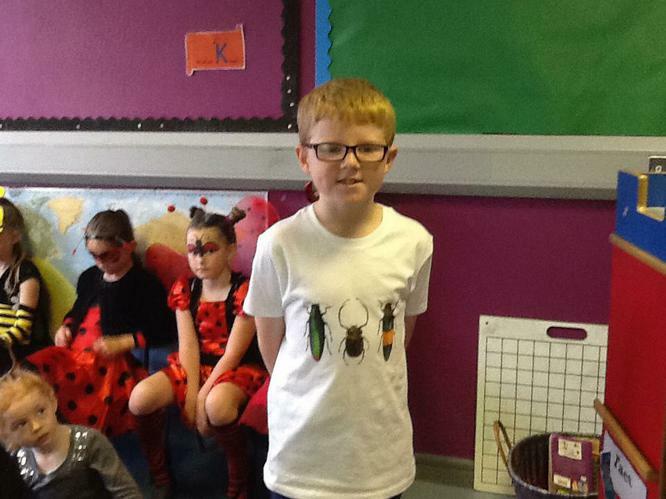 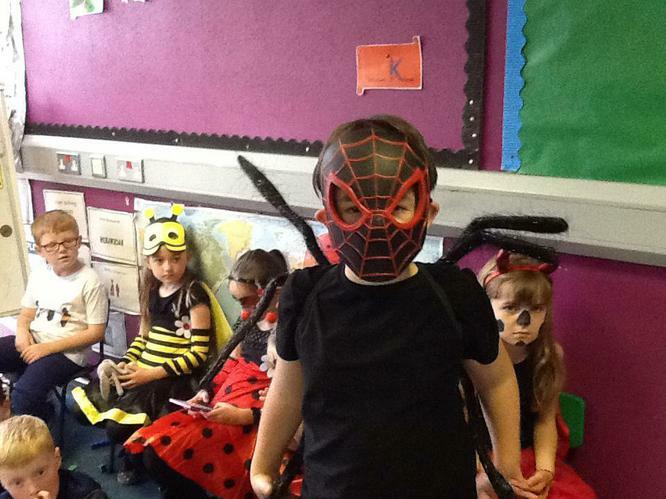 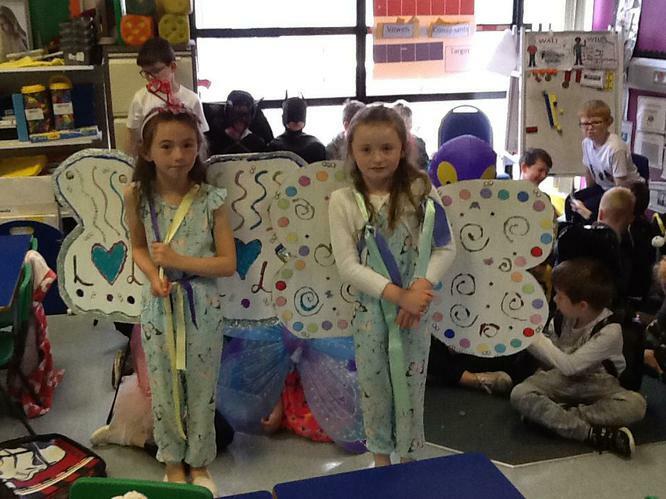 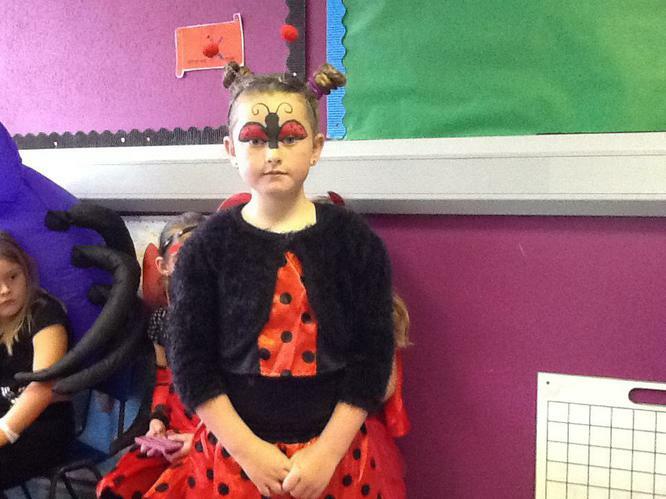 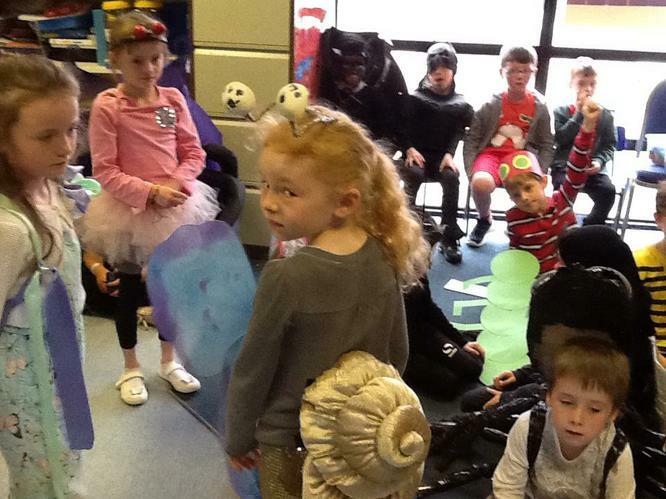 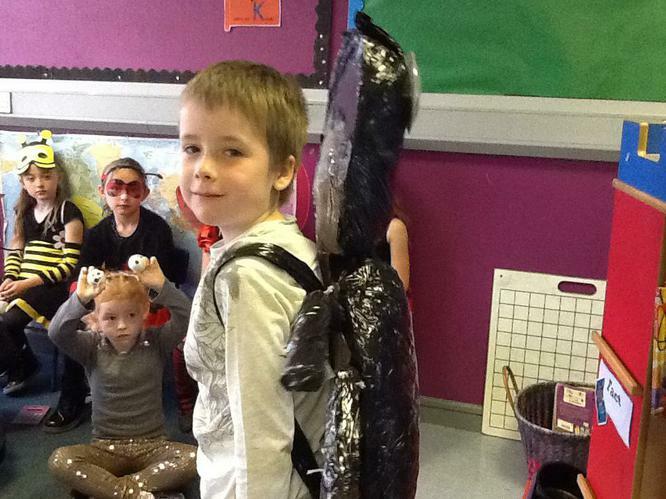 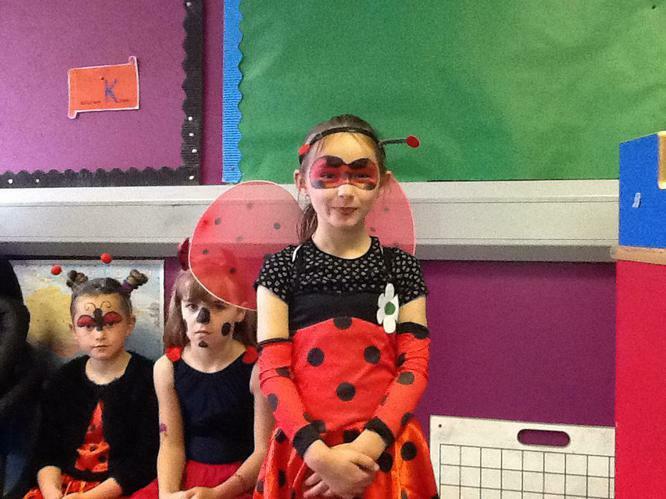 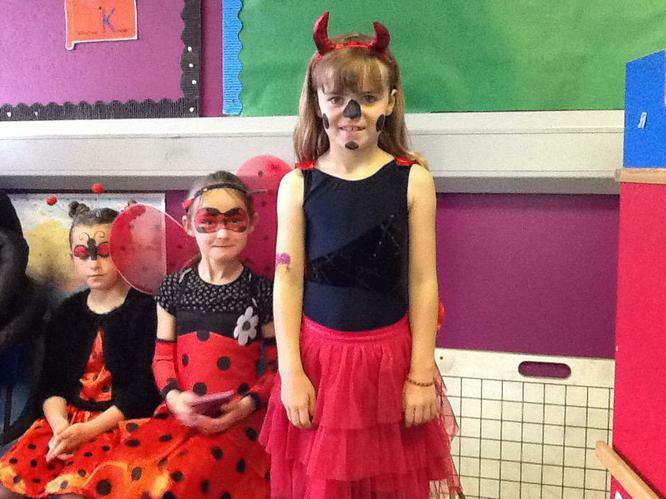 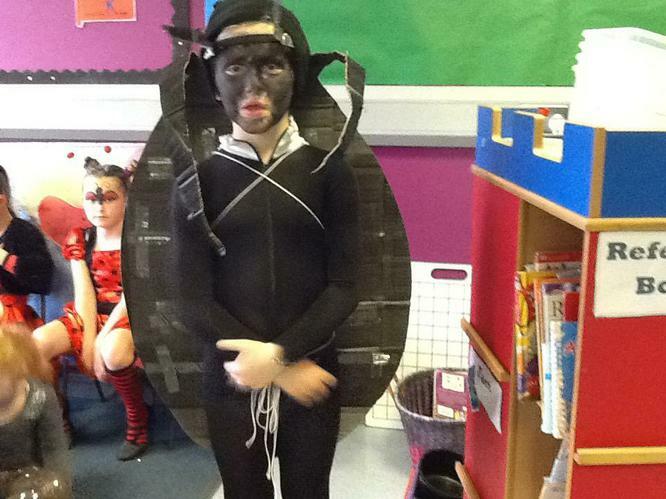 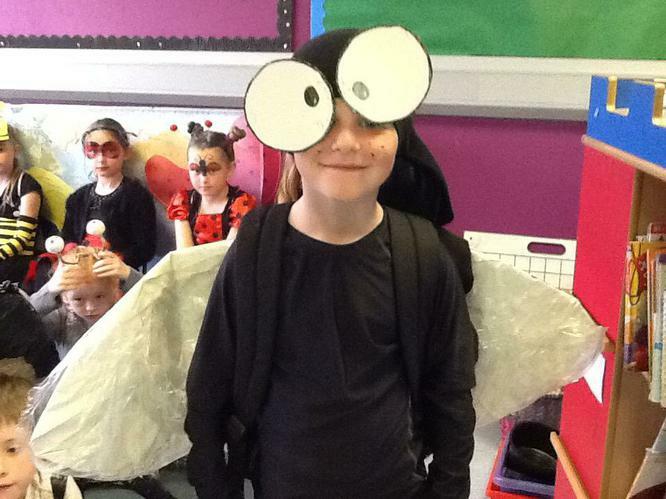 Our Year 3 children had a fantastic Mini beast day! 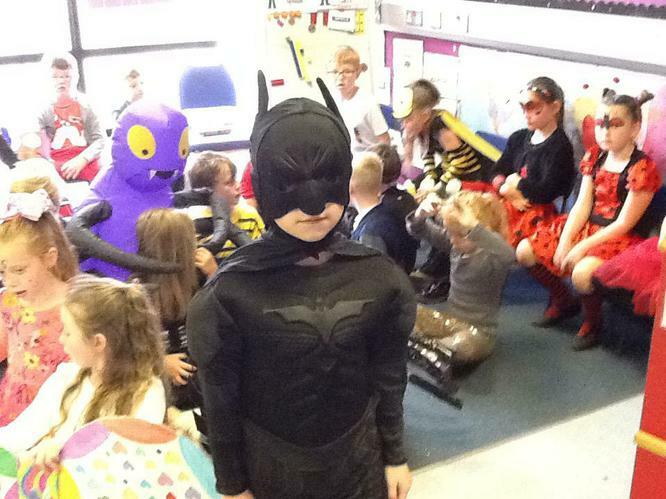 The costumes were just amazing. 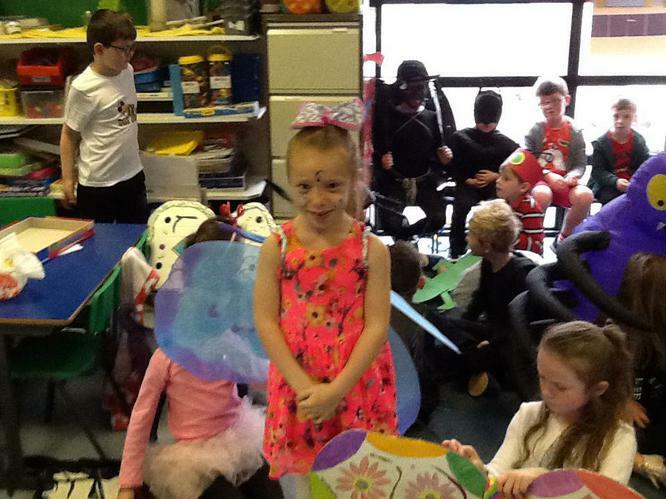 Thank you to all the parents and to the Year 3 staff. 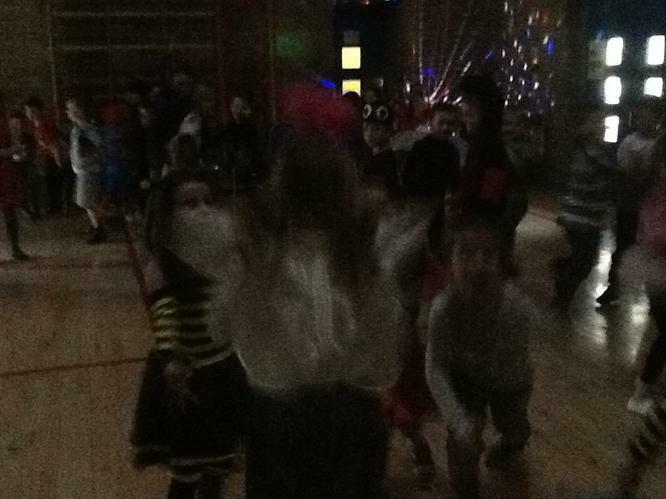 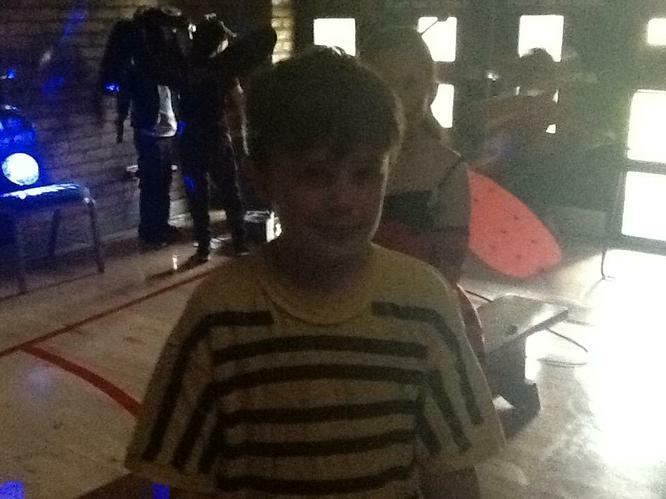 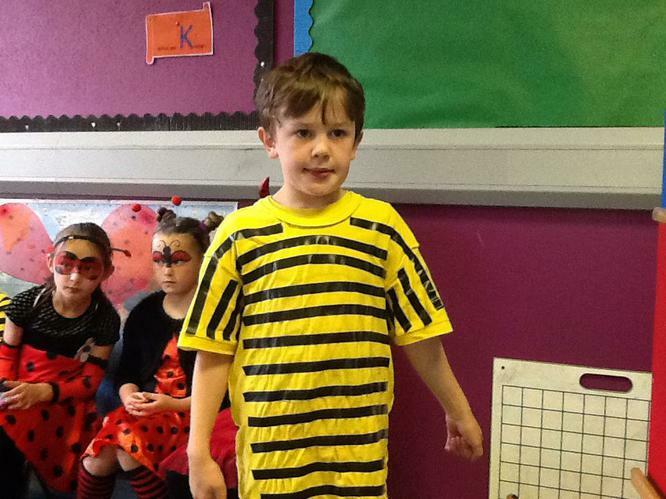 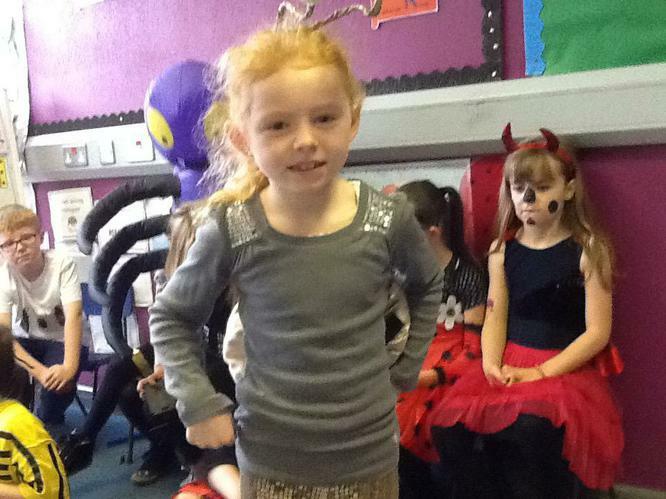 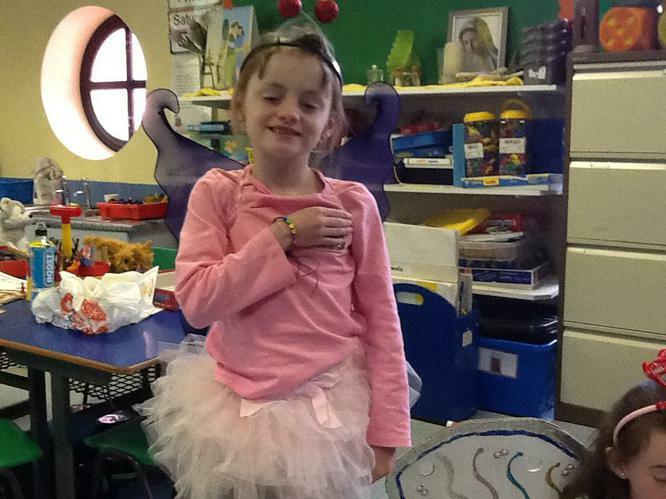 The children just loved their end of year party dancing to the tunes in their costumes with the disco lights.